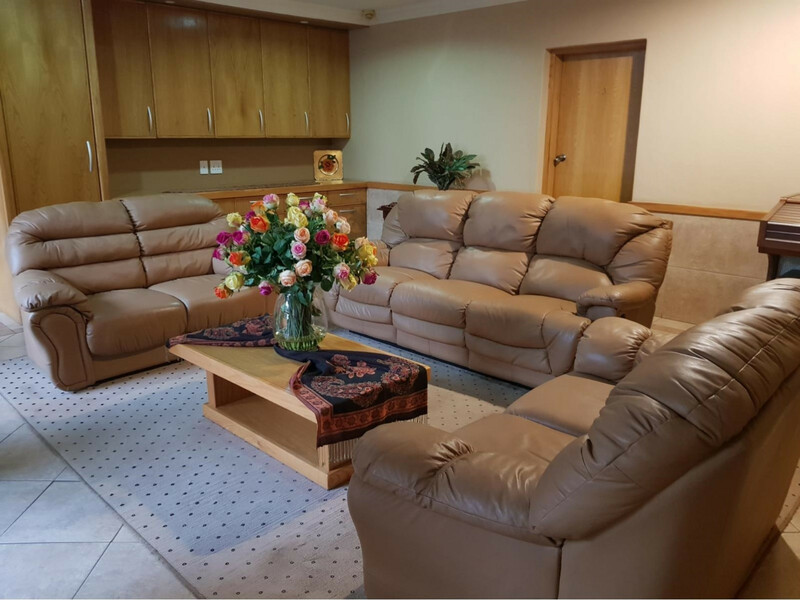 Nestled at the foot of the magnificent newly inscribed Barberton Makhonjwa Mountain World Heritage Site, you will find Bubez guesthouse. 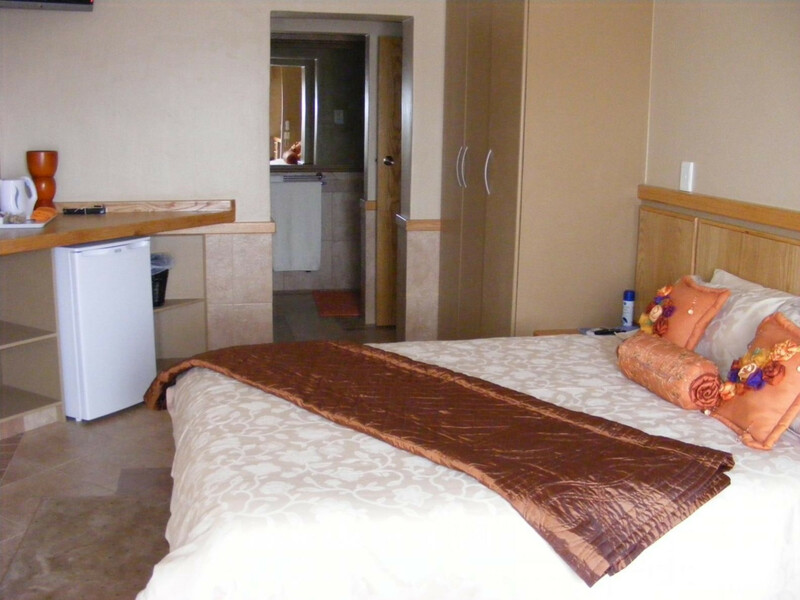 Comfort and luxurious homeliness will personify your stay. 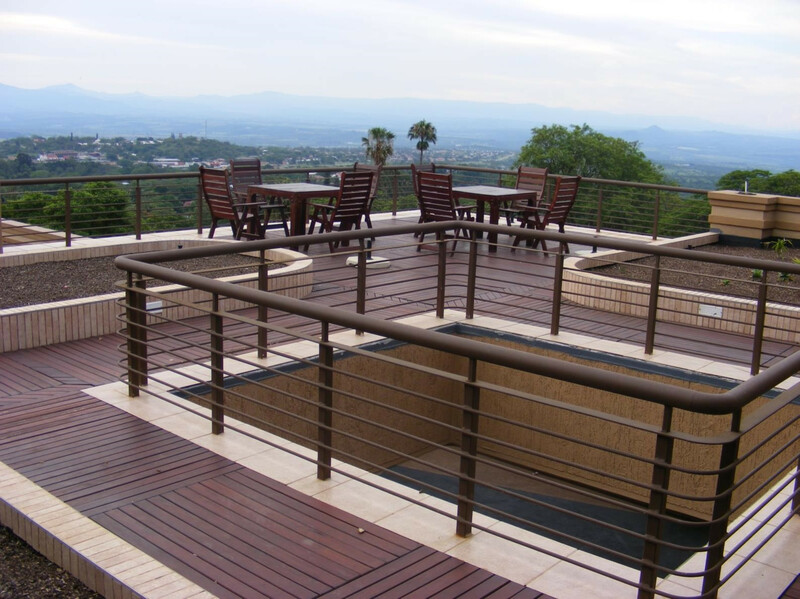 The unique Tuscan look of the beautiful building was carefully created by the owners themselves. 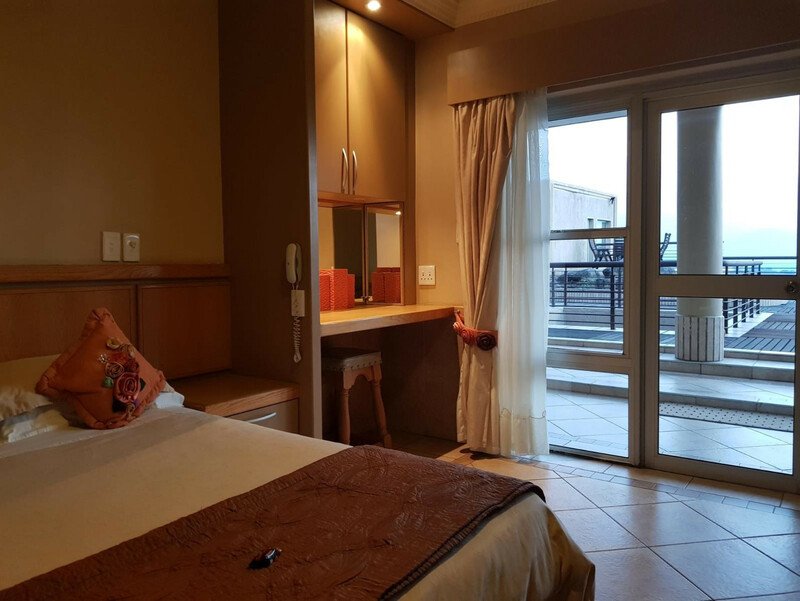 Bubez Guesthouse offers four deluxe queen rooms, each equipped with satellite TV, air-conditioning, ceiling fans, a bar fridge, hospitality tray and bathroom amenities. 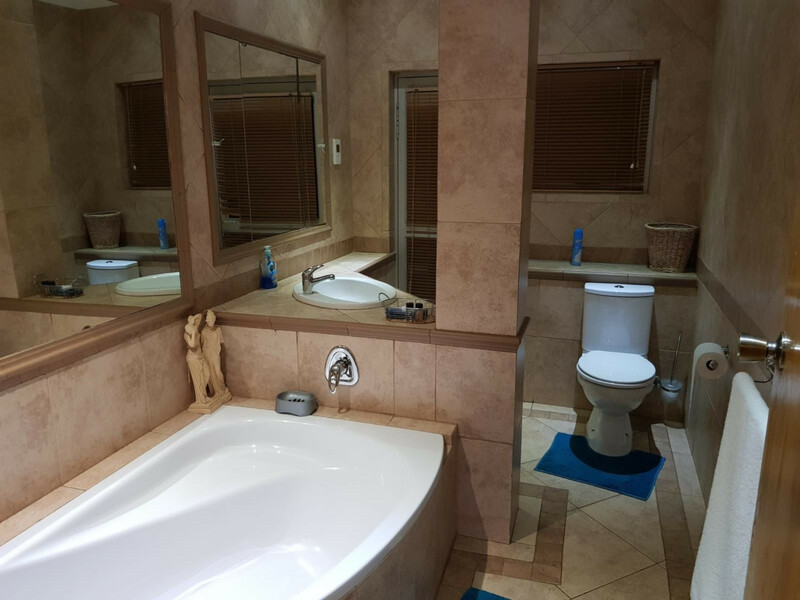 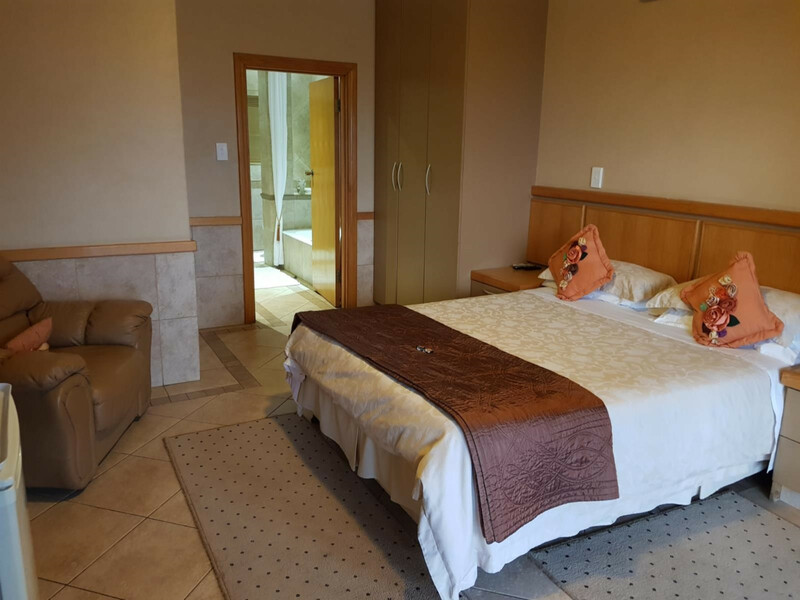 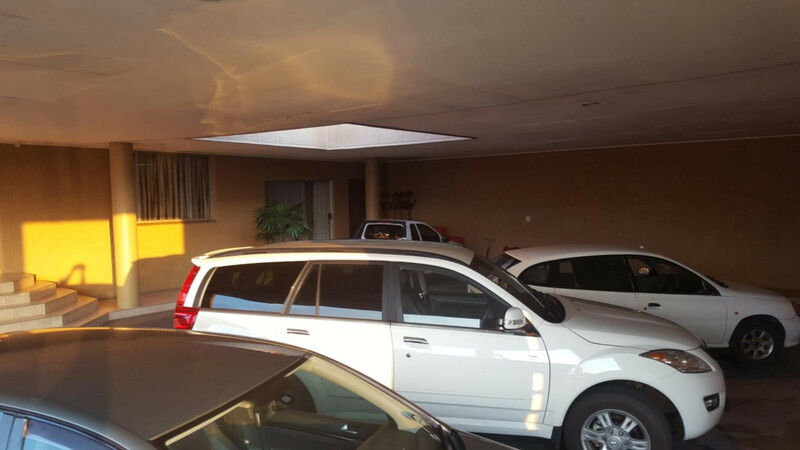 Two of these rooms exit onto a terrace with beautiful views of Barberton and the De Kaap Valley, another can also access this terrace and the fourth room is on the ground level and exits onto the secure covered parking area. 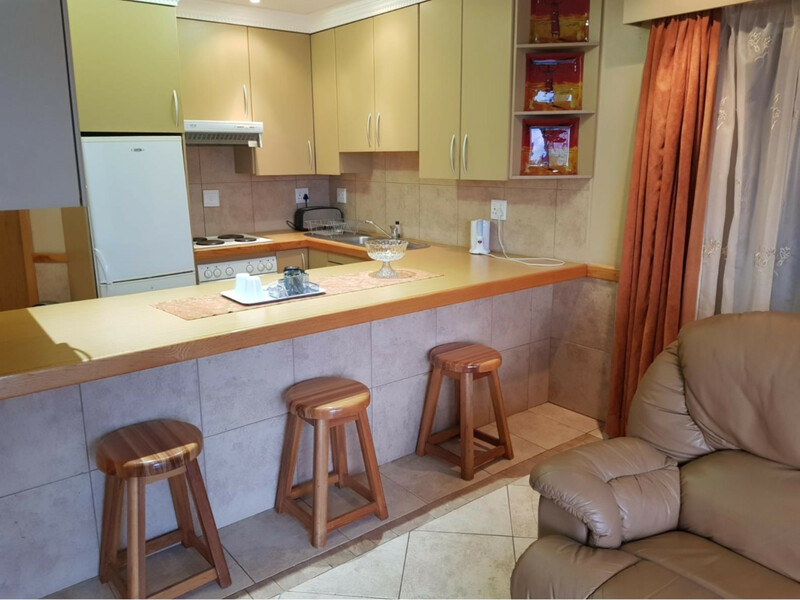 A fully equipped one-bedroom and two-bedroom suite is also available, both with a full bathroom, kitchenette and lounge each. 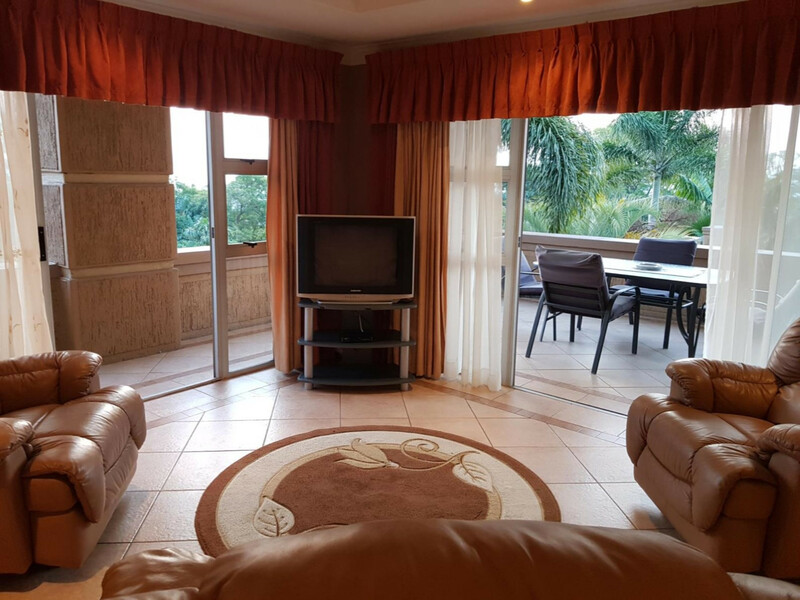 The one-bedroom suite is on the top level and also exits onto the terrace, while the two-bedroom suite is on the secure parking level and exits onto a spacious verandah that overlooks the town and the valley. 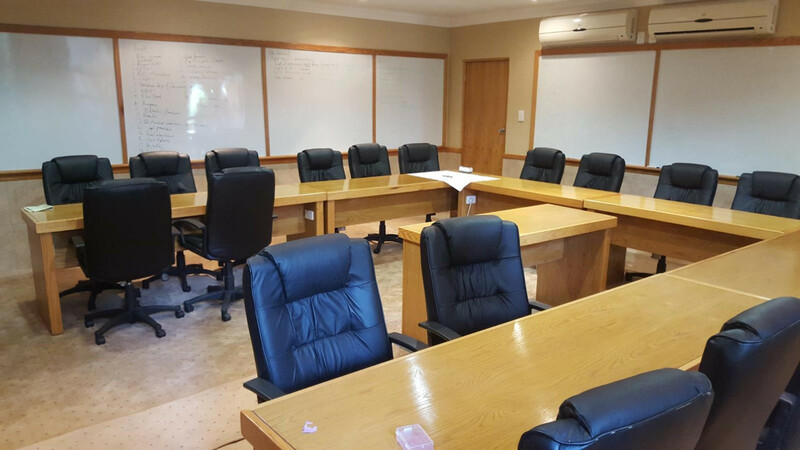 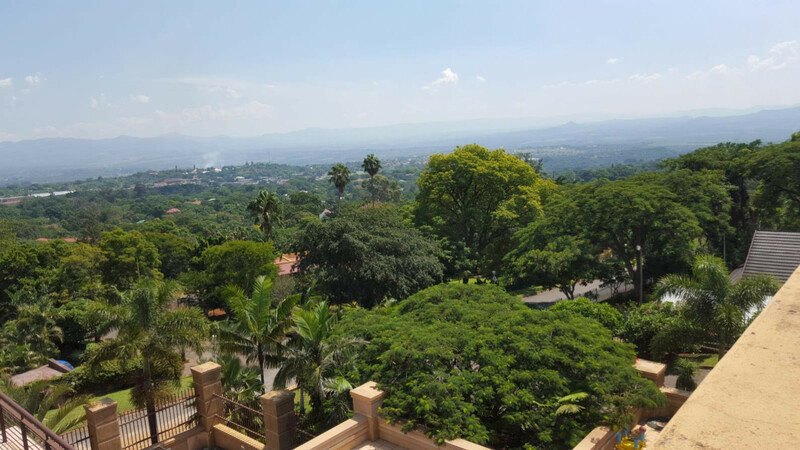 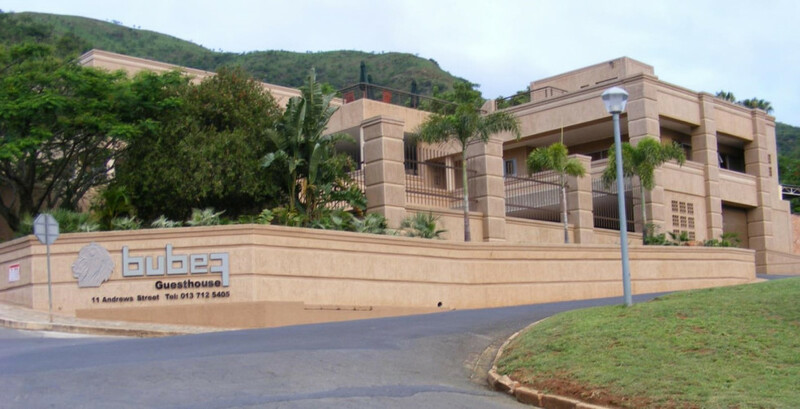 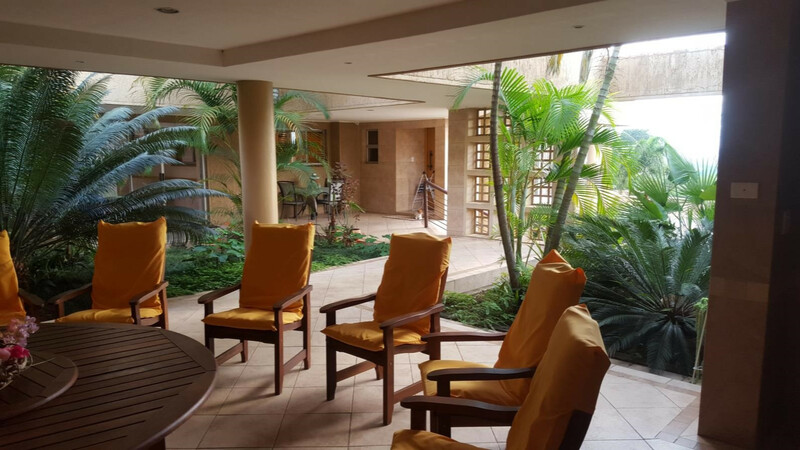 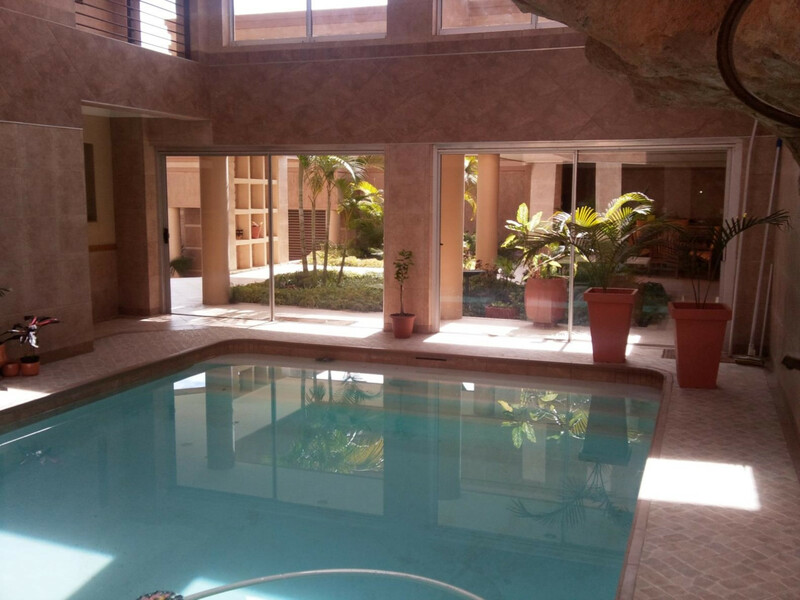 Additional facilities include a semi-indoor pool, poolside dining area, guest lounges, lapa, secure parking, 24-seater conference facility, barbeque facilities and a sundeck/terrace with spectacular sunset, mountain and valley views. 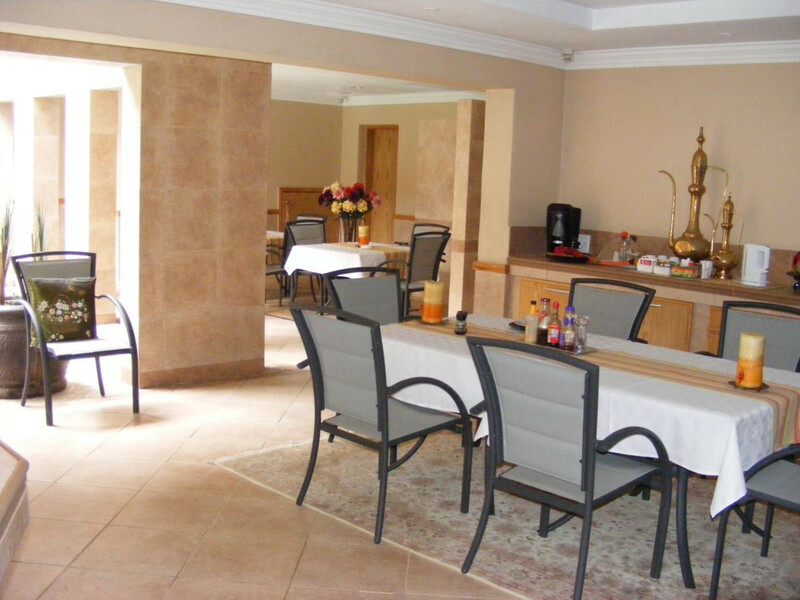 For tranquility and a home away from home, Bubez Guesthouse is the choice for you.